Thierry Mugler presents a new Alien Eau de Toilette version to its fans, being described as a floral/woody perfume that brings light to any shadow or darkness. Mugler Alien Flora Futura preserves the same futuristic design as the original version, yet colored in a pale pink color, thus inspiring a more calmed, soft, and sensual perfume with truly rare, and exquisite notes. Some delicate notes as Buddha accord, aka as “Flower Revelation,” as well as night-blooming Cereus flower make this perfume smell and be unique and special. Also, Alien Flora Futura features fresh citron note calmed on a woody layer made of white amber and sandalwood. 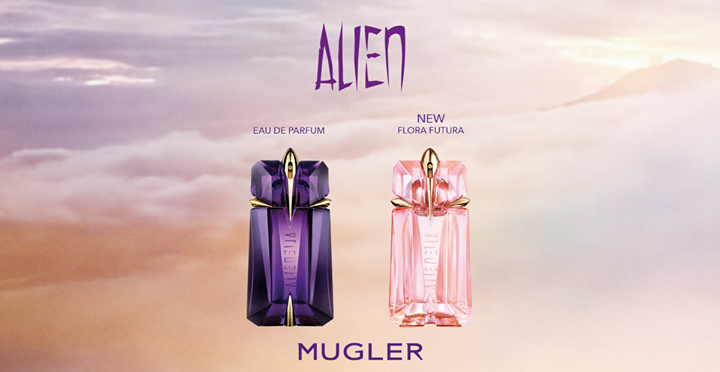 Thierry Mugler Alien Flora Futura is available in 30 and 60ml Eau de Toilette. 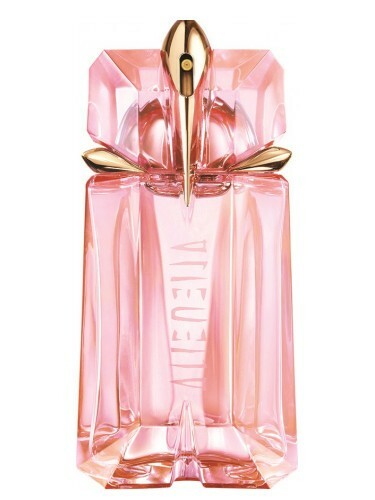 I simply adoree Thierry Mugler Alien, intense, long lasting and very me. I acquired it a couple of years ago, and since then I am a devotee and a real fan. The new version seems promising, I will make it a try! © 2019 PerfumeDiary. All rights reserved.